Step-by-step strategies for Evidence Informed Chiropractors produced by industry leaders. Monthly Zoom call with Dr. Bobby Maybee and Dr. Kevin Christie. Inner circle access and communication with all of your questions answered by our team. Free Lifetime Access to Past and Future Virtual Marketing Summits by Modern Chiropractic Marketing Group. Be Plugged in to Dr. Maybee’s Forward Thinking Chiropractic Alliance and its inner circle. Be Plugged in to Dr. Christie’s private practice projects, systems, and growth development. Dr. Christie's monthly print newsletter with practice insights, behind the scenes, corporate chiropractic, etc. * Academy annual memberships are recurring annual subscriptions that may be canceled at any time. Any cancellations will be refunded a prorated amount based on whole remaining months of membership. 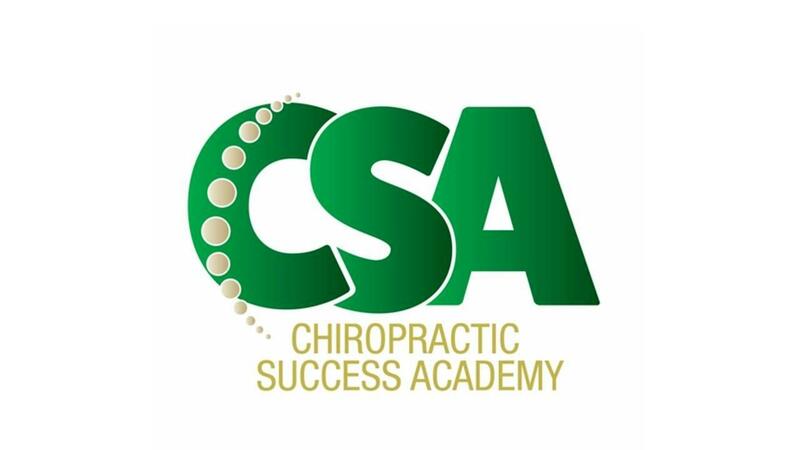 Where did you learn about CSA?